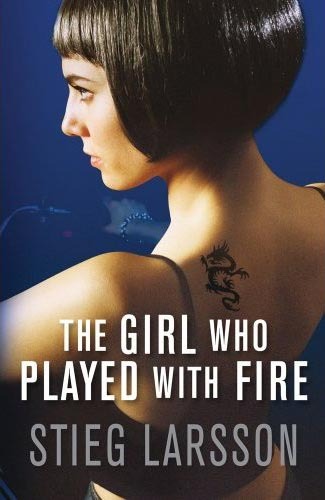 Just watched the second one; The Girl Who Played With Fire. Highly recommended. I have already read all three books so basically know what is going to happen but still very very good films. Of course I could be slightly biased in that it is set in Sweden, Stockholm but to be fair the books have sold more than 20 million copies in more than 40 countries so I think its fair to say that its a ten out of ten! So sad that the genius Stieg Larsson did not live to see how successful his books became. Have you read the books/seen the movies? What did you think?